In an effort to make it super easy and simple for the consumer, each of these services have left out the most important aspect of image...YOU. They say it's about you, but let's get real....when the goal is SELLING, it's not about you. After all, how can any of these services know your vision, aspirations, goals, or future? Can they share the many ways you can wear your eye color (or for that matter the importance of your eye color)? Can they account for the nuances of your body and how to find that perfect fit? Well the answer is they can't. By definition image consulting focuses on the impact a person makes both personally and professional. It combines marketing and knowledge of fashion to improve an individuals appearance, behavior, communication, and digital footprint. Image consultants help their clients build strong visual and personal brands through impression management. In addition to your appearance, image consultants can help you improve or fine tune your behavioral and communication skills. You see it's not just about how you look, it's about how you show up! So, if you're trying to take your business or career to the next level and you and you don't have an image consultant on your team you've already limited your success. In addition to my training as an attorney, corporate consultant, career coach and business coach, I'm also a certified image consultant. I decided to undergo the rigor of this training and take the certification examine because I understand the psychological connection between your level of confidence and achievement and your image. Having studied human development and psychology in my doctoral program, I wanted to find a way to humanize and personalize my learning for my clients. Enter image consulting. I also want to point that not all image consultants are alike. Image consultants ARE NOT stylist. Stylist do not have the same level of training, continuing education, and certification, so be careful. I know they may look alike, but they are not (and you can ask any of my clients about the difference). You can learn more about image consulting through my column Dress Code published by the Vancouver Business Journal or by reading my articles on LinkedIn. 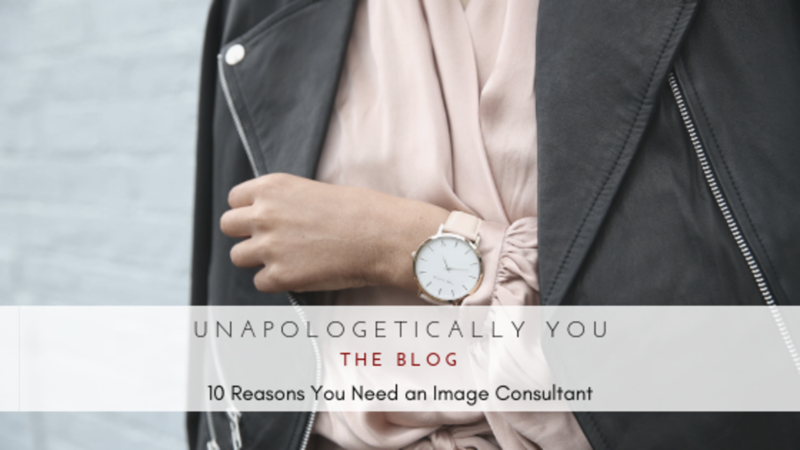 Today on the blog I'm sharing the 10 reasons you need an image consultant in your life. Don't recognize your body anymore? Guess who can show you how to use clothes, color, accessories and dressing techniques to get reacquainted. As an image consultant I teach my clients how to dress their bodies in a way that makes them feel as amazing as they did when they were in their 20s. Instead of utilizing 20% of your wardrobe, why not wear 100% with the help of an image consultant. You won’t need to find more storage space, I help my clients edit their closet leaving them with items that fit, flatter, and express qualities they're proud to share with the world. It will also save you time and money. Rather stick needles under your nail then go shopping? As an image consultant I can make it easy! Learn to select things that you never even thought to try on before ending up with a wardrobe that exceeds your expectations. Learn how to shop efficiently and effectively or have me do it fore you so you can completely forget about having to shop at all. Your cost-per-wear on purchases decreases dramatically when I show show you five new ways to wear that new jacket or 15 ways to wear a new pair of pants. Worried about re-entering the job force? Like all Superheroes, my phone line stands at the ready after you get off the call with your headhunter. 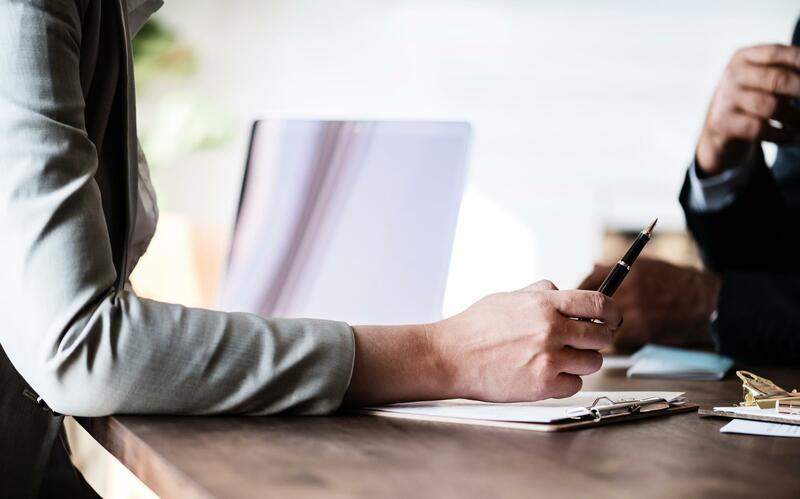 Regardless of where your new adventure will take place, I can help you navigate organizational culture and make your best first and lasting impression. 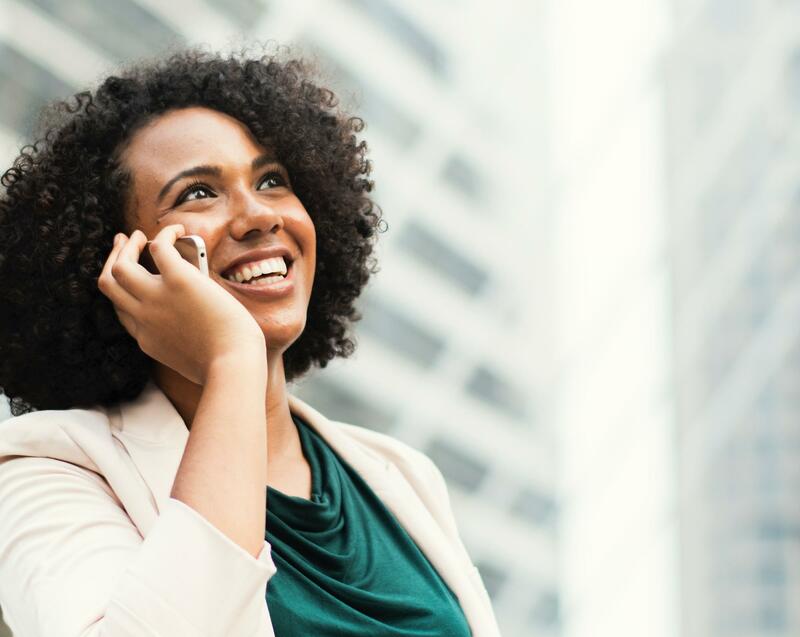 Take your confidence up a notch knowing you’ve been taught how to dress powerfully and authentically to get noticed by your ideal clients, the people who have the power to advance your career, or the audience ready to be wow'd by your presentation. Worried about money? A magnetic wardrobe pays off in improved work performance, productivity, and income. I work with my clients to not only curate the right pieces for them, but to ensure they're aligned with your goals and personal brand. Keep it current and fresh. Let me help you refresh your wardrobe using the clothes you already have. And if we discover that you’re missing a few key items, no worries, I can provide you easily online to order at your convenience. Got feedback at work that you need to speak up more or may it's been suggested you "tone it down." Communication skills are an important aspect of your image and I coach my clients on effectively using tone, pitch, and volume to their advantage. You know that feeling you get when someone who feels like they own the world walks in the room? The way they carry themselves, they way their dressed, how they talk about their work or themselves, and just the way they move? Some call it the "it" factor or that special je nais quo, but image consultants call it Presence. It's the icing on the cake, it's the bow on top of your gift. I work with my clients to help them unleash their superhero status that represents their "it" factor. Does image consulting cure all the ails of the world? Of course not. But your image impacts not only how you feel about yourself but how others interact, trust, communicate, or even relate to you. It's no small thing. Use this month to take action on your behalf. Don’t put your personal or professional needs on hold for one more day. Greet each day with confidence and clarity captivating your audience and all who come in your path. I'm uniquely positioned to offer my clients full scale consulting and coaching on their career, life and business and one of a few doctorally prepared and certified coaches who can also provide image consulting services. So, if you're ready to change or up level your game Apply for a Discovery Call with me TODAY!